Close proximity to the Santa Fe Ski basin, Santa Fe Opera, Ten Thousand Waves Spa and across the street from the Fort Marcy Sports Complex. 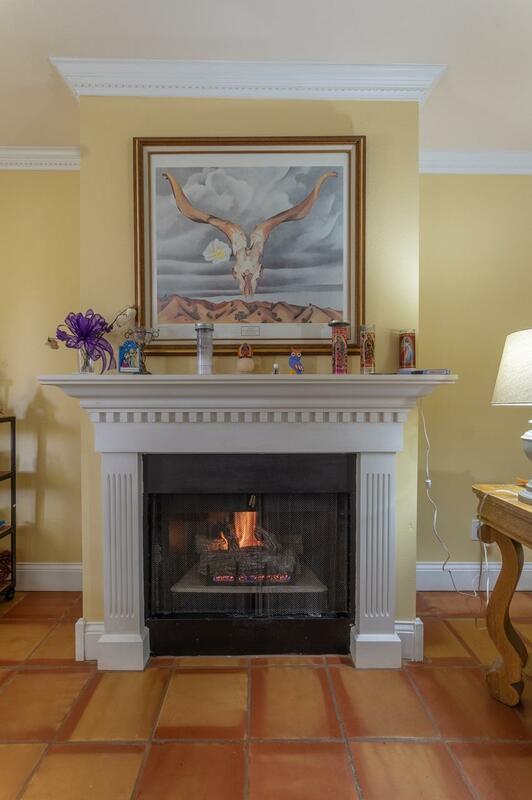 Wonderful and pristine 1st floor unit full of Santa Fe charm, 1380 +/- sqft, 3 bedrooms, 2 full bath condo in the gated community of El Matador. 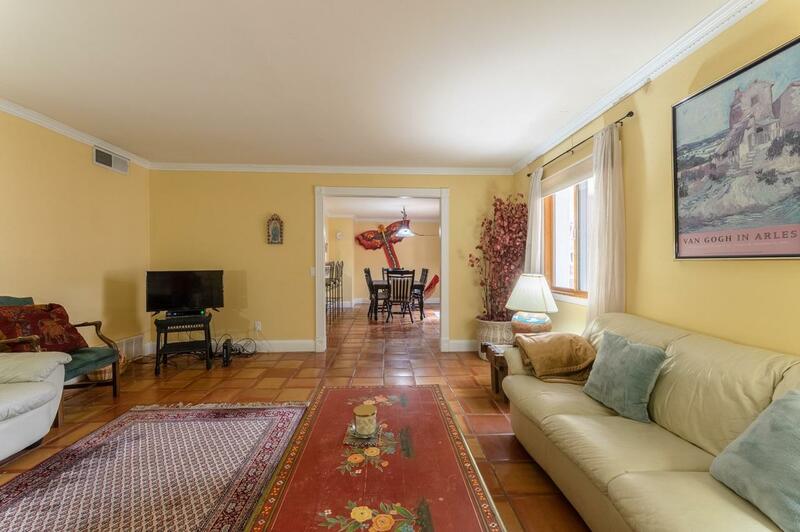 This unit is in a terrific location with a private covered patio facing the center courtyard. 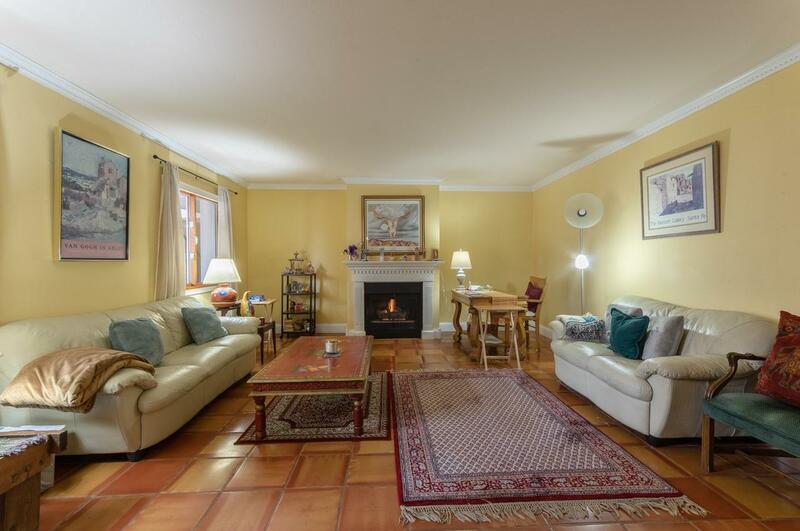 Great investment or pied a terre only 4 blocks from the Santa Fe Plaza. 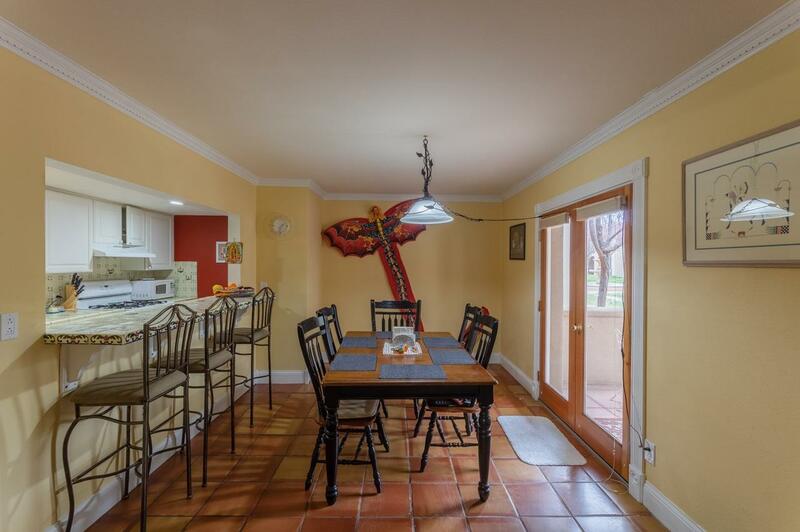 The open concept kitchen has lovely Mexican tile counters, plenty of cabinet space, a gas stove and breakfast bar. This unit is well appointed with newer Pozzi windows, beautiful Saltillo tile floors, bathrooms with great Santa Fe accents, carpet in the bedrooms, stackable washer/dryer, forced air heat and refrigerated air conditioning. The living room (with gas fireplace) and dining room are nice in size. Master bedroom with full bath has 2 closets, one of which is walk-in. The 2nd bedroom also has a walk-in closet. Unit includes a 1 car covered carport. Listing provided courtesy of Sabine Andraud of Coldwell Banker Trails West. © 2019 Santa Fe Association of REALTORS®, Inc. MLS. All Rights Reserved. © 2019 Santa Fe Association of REALTORS®, Inc. MLS. All rights reserved. The data relating to real estate for sale in this web site comes in part from the Internet Data Exchange ("IDX") program of SFAR MLS, Inc. Real estate listings held by brokers other than The Very Best Santa Fe Team - Keller Williams are marked with the IDX Logo. All data in this web site is deemed reliable but is not guaranteed. IDX information is provided exclusively for consumers' personal, non-commercial use and may not be used for any purpose other than to identify prospective properties consumers may be interested in purchasing. Data last updated 2019-04-18T23:51:43.33.